Since my last home brew related post things have been moving steady. In December/January we brewed three different batches: a porter with cacao nibs, a double IPA, and a rye pale ale. While spending Christmas in Australia, I did some shopping at a brewing shop called Grain and Grape and picked up some quality ingredients for the IPA and the rye. 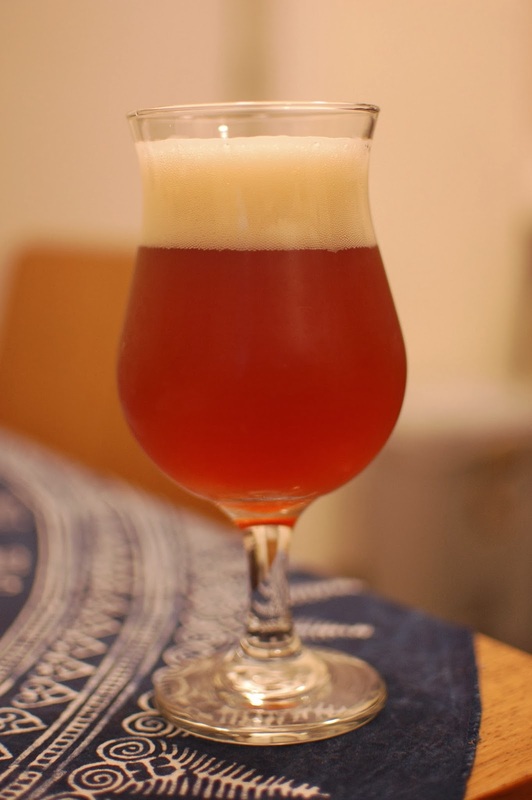 I was enthusiastic about the fresh ingredients and motivated by the upcoming home brew competition in February, which is the focus of this post. In this post I'll tell you a little bit about the three brews and the competition results. I should first mention that we've come up with a name for this unofficial brewery - "Mong Kok Brewing". It's not particularly original, but we wanted a name that left no guessing as to the geography and allowed us to use references to local culture and places for all of our beer names. A logo is still in the works, but at least we have a name. So Hong Kong is basically split between the "Island" side and the "Kowloon" side. Unofficially, the Island has all of the Western expats and Kowloon has more of a local feel. Since we live on the Kowloon-side we wanted to give a shout-out to our 'hood, which is affectionately known as "the dark side" of Hong Kong. Compared to the previous porter, the Darkside was much more complex with the cacao nibs adding a nice chocolatey aroma with a roasted taste and a thick head. This one really is close to being a stout, since we used roasted barley and chocolate malt. There's a fine line between the two and we're taking poetic license on the definition. 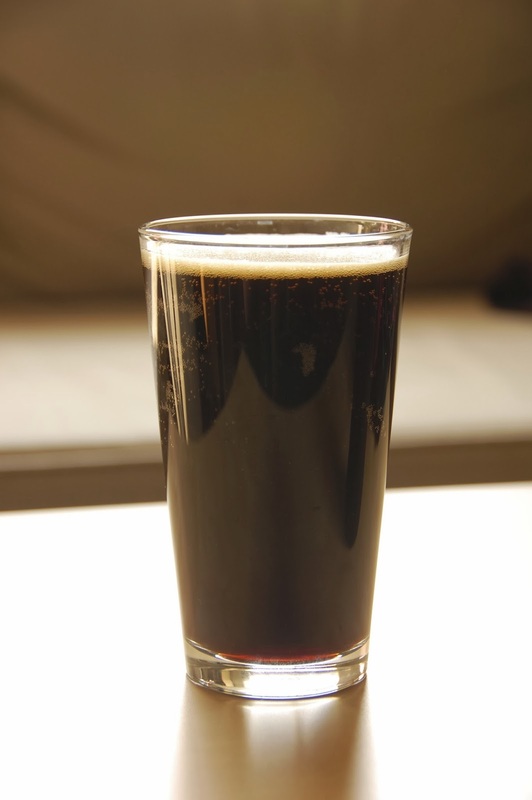 My only adjustment that I'd make is to try to prime it for carbonation using a dark sugar such as molasses next time rather than a dextrose carbonation drop - it was left with just a tad too much carbonation for the style. I'd also like to experiment with other additives such as vanilla or maple syrup. We went trendy with this one and used our street address as the name of this india pale ale. The attempt was for a double IPA with a higher original gravity (more malt), but the fermentation didn't quite make it to completion so it finished a bit more on the malty side with an ABV more in the regular IPA range. I actually liked it though, with the more full-bodied taste and a nice balance of malt and hops. I'll definitely be giving it another go at the double IPA, but for now I'll probably try to make a traditional American IPA next. Once again we used our street address for a beer name. This one worked too well to resist. In Cantonese, the street is pronounced "Ar-guy-Lo Guy" (Argyle Street). Coming from Georgia and being exposed to Terrapin Brewery's flagship beer - Terrapin Rye - I wanted to make a version of it. 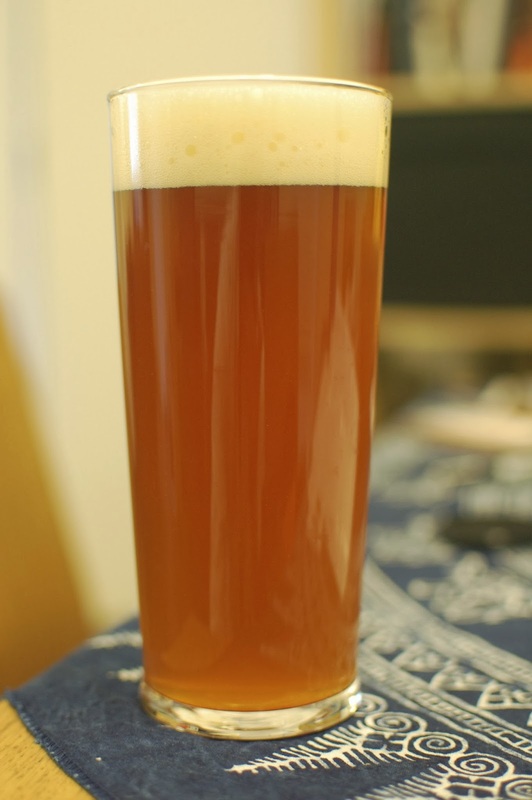 I used rye from Australia along with a base recipe of an American Pale Ale. The result was a nice, slightly spicy brew that finished slightly bitter. I've only been brewing for about a year, just after the first annual Hong Kong Home Brew Competition, sponsored by the HK Craft Beer Association. When I first set out brewing my goal was to have drinkable beer to enter by the next competition. At a pace of one beer per month, we were able to submit the three aforementioned brews in this year's competition. Thirty different brewers submitted 42 different beers this year in their respective categories. While I was happy with our entries, I had no real expectation for winning. The most I hoped for was some honest feedback to help us continue improving. "Thank you all for your patience. We will now announce the winners from each category in the 2nd Annual Hong Kong Home Brewing Competition. The first category is pale ale. And the winner goes to… Justin Jackson with Mong Kok Brewing." I honestly think it happened so fast that the reality didn't fully set in until the next day. I high-fived my colleague and assistant brewer and thought it was really cool, but it didn't really hit home for me. In the end, the Argy-lo Rye Pale Ale took first place in the pale ale category for our first win in our first home brew competition. Needless to say it was a helluva encouragement. So what does it mean to "win" in a home brewing contest? Well, since the judging criteria basically follows the Beer Judging Certification Program (BJCP), it means that the beer has to closely match the style and be free from off-flavors. The comments from judges basically said that they loved the beer, thought it was true to the pale ale style, and they would pay money for the beer! We also received an unofficial offer to come and brew our recipe at a local brew pub. 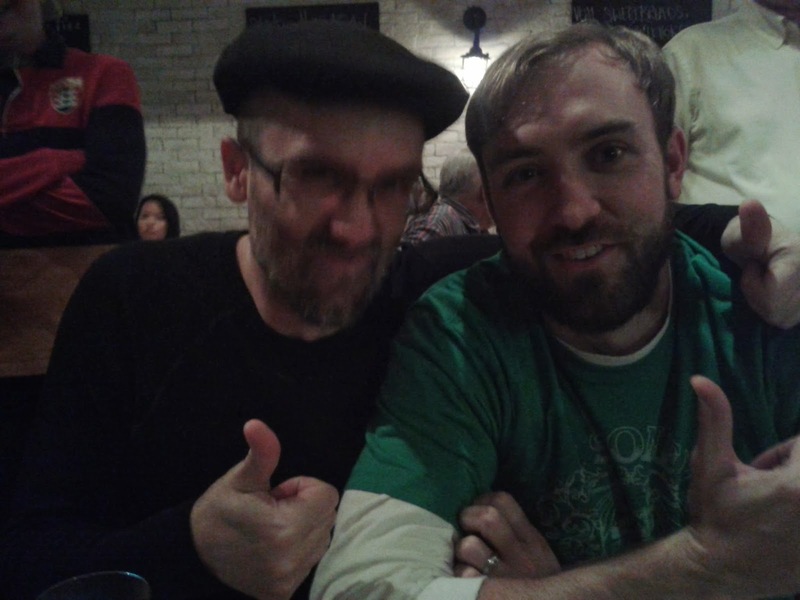 My brewing partner, Vlada, and I celebrating the win at the Globe. With one year of brewing experience under our belt, it was certainly encouraging to win first place for one of our beers. I'm not quitting my day job just yet, but I am enthusiastic to continue brewing at least one batch per month and working on my skills. It's a great hobby and I just want to keep trying new recipes and different styles until we're happy with our recipes.